We have been bringing a high standard of health care to the Hills and Foothills community for over 50 years and are committed to good, affordable and accessible healthcare to all. 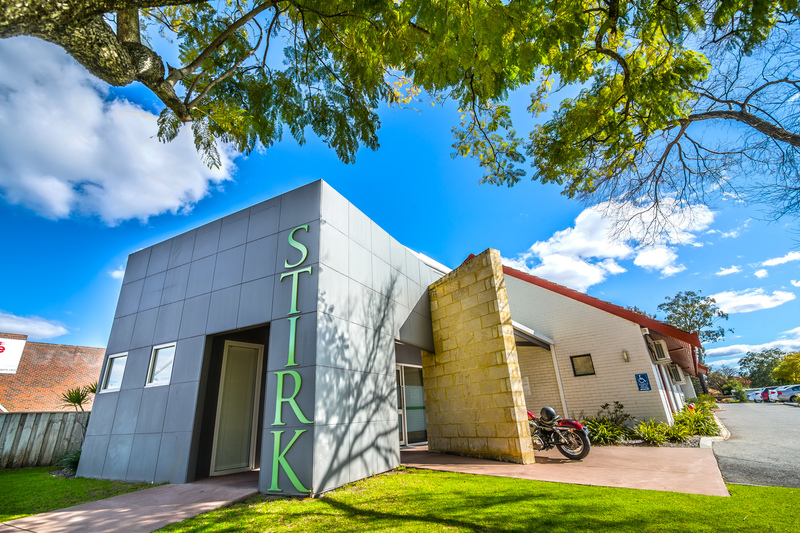 We are named after the Stirk Family who were some of the first settlers in the area. They were tough and committed. They raised several children in the tiny wattle and daub cottage which can still be seen next to Stirk Park, in extremely arduous conditions. Their tenacity has inspired the founders of Stirk Medical Group to work hard and move forward for the good of the community. Please feel free to be our friend on Facebook. It will enable us to send you important local information about health from time to time. We are also able to send text messages to your mobile phone if you choose, so that you will never forget your appointment. Our data base is totally confidential we will not share your details with anyone without your permission.